Introducing About the Author: Bookstacked’s new podcast! This article was brought to you by members of the Bookstacked Team! Stay cool, read books! ‘About the Author’ is a limited-run podcast where we ask YA authors to share their life stories. It launches Friday. Podcasting has been in Bookstacked’s DNA for the last three years. We launched Bookmarked: A YA Book Podcast in 2015, bringing Bookstacked’s diverse team of writers together to discuss the latest in YA. And we’re happy to say that Bookmarked has been a massive success, surpassing 10,000 downloads in 2017. Now we’re expanding our podcast offerings with a brand new show that’s different from anything we’ve produced before. Say hello to our new podcast: About the Author. 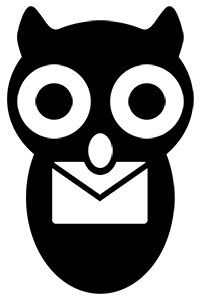 The podcast’s concept is simple — ask YA and Children’s authors to share their life stories. How did they discover writing? How did they break into publishing? How did their lives change once readers got ahold of their books? Bookstacked founder Saul Marquez spent the last several months asking these questions to four published writers and discovered some incredible and inspiring stories through the process. The show launches June 8 — this Friday — and will continue through the month of June with a new episode each Friday. Want a sneak peek? Check out the show’s trailer below. ‘About the Author’ will be available in Apple Podcasts, Spotify, and the Google Play Store in the coming days. We’ll let you know when it becomes live on each platform throughout the week! Until then, be sure to bookmark author.bookstacked.com and follow @Bookstacked on Twitter for the latest. 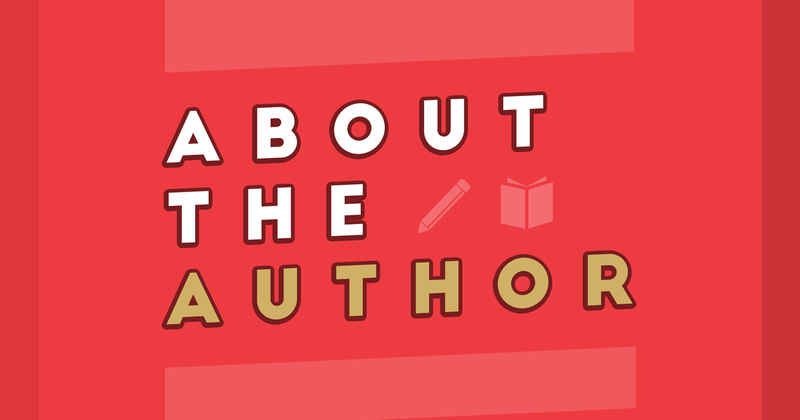 You can currently subscribe to ‘About the Author’ via Anchor and PocketCasts.